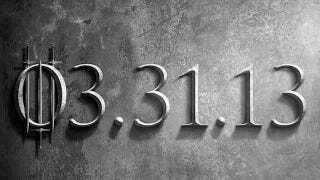 According to the Game of Thrones twitter profile, the third season will premiere on March 31, 2013. There will be swords. A veritable storm of 'em.